W. W. Norton & Company, 9780393044904, 71pp. Richard Hugo, whom Carolyn Kizer has called" one of the most passionate, energetic, and honest poets living," here offers an extraordinary collection of new poems, each one a "letter" or a "dream." 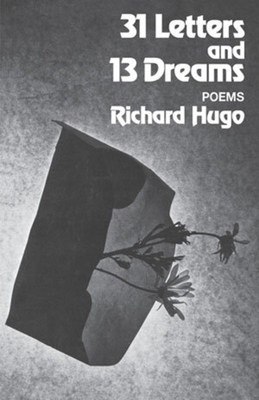 Both letters and dreams are special manifestations of alone-ness; Hugo's special senses of alone-ness, of places, and of other people are the forces behind his distinctively American and increasingly authoritative poetic voice.